Dawn Lyon is joining the company from LyonShare Communications Group, which she founded in 2004. 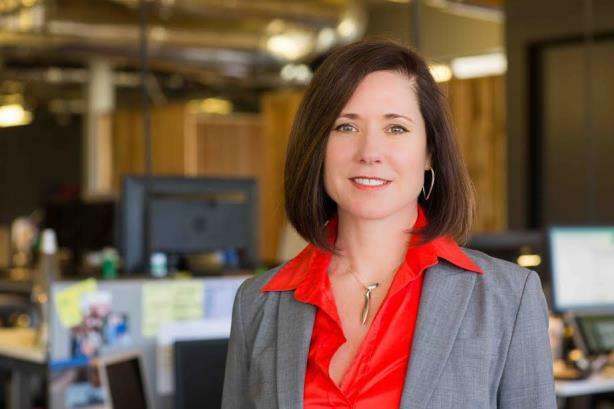 MILL VALLEY, CA: Online jobs and recruiting marketplace Glassdoor has named Dawn Lyon, founder and MD of LyonShare Communications Group, as its VP of corporate affairs, the company said Friday. Lyon, who started her own firm in 2004, will be at the helm of Glassdoor’s worldwide corporate communications and PR, government affairs, social media, and economics bureau. She will continue to work with the firm in an advisory role, as well as counseling various technology startups, the company said in a statement. Before founding LyonShare, she worked in-house at Zillow, eBay, Cheap Tickets, Chevron, Amtrak, and a Cendant spinoff now known as Travelport, according to her LinkedIn profile. She was also an SVP in the consumer marketing practice at FleishmanHillard. Glassdoor launched in 2008 and retained LyonShare as its AOR the same year. The firm has also been Zillow’s AOR since 2007. Other clients include Battery Ventures, HotelTonight, Glympse, and Liftopia. Lyon will be succeeded at the firm by Mel Bolton, who previously served as SVP, Bolton said. She clarified that the specific position she vacated will not be filled because of various staffers holding "similar roles" at the firm.